KfW IPEX-Bank’s operates globally under the mission to “finance the future”. 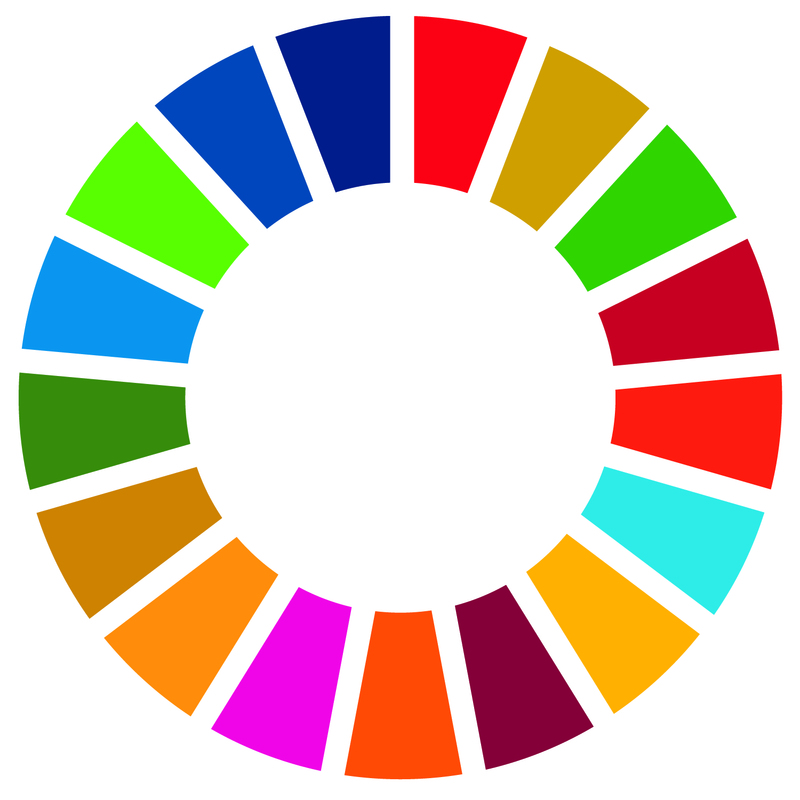 It recognises that it is uniquely placed to contribute to the Sustainable Development Goals (SDGS). These 17 goals adopted by all UN member states in 2015 set an agenda towards a more sustainable world by 2030. To better understand how it contributes to society, KfW IPEX-Bank asked Steward Redqueen to pioneer a new methodology for “mapping” the interactions between its financing and the SDGs. The “SDG Mapping” that we developed identifies how diverse economic activities interact with SDGs. Our method combines an assessment of the SDGs’ targets, a comprehensive literature review, and interviews with experts. This combination enabled us to define positive and negative interactions between nearly 1,000 economic activities and 169 underlying SDG targets. This overview of linkages between economic activities and SDG targets was then extrapolated to the Bank’s outstanding financing. Because the Bank finances a wide variety of economic activities, the result of our SDG Mapping is a detailed and robust overview of the linkages between KfW IPEX-Bank’s financing and the SDGs. The SDG Mapping shows the value of outstanding financing that is likely to positively – and negatively – contribute to SDGs, recognising the complex trade-offs that accompany the SDGs. Overall, the SDG Mapping visualises how the Bank’s portfolio relates to the SDGs, a first step towards measuring what impacts are actually made towards achieving the SDGs, and ultimately managing these impacts.